This week's recipe is a pastry recipe. 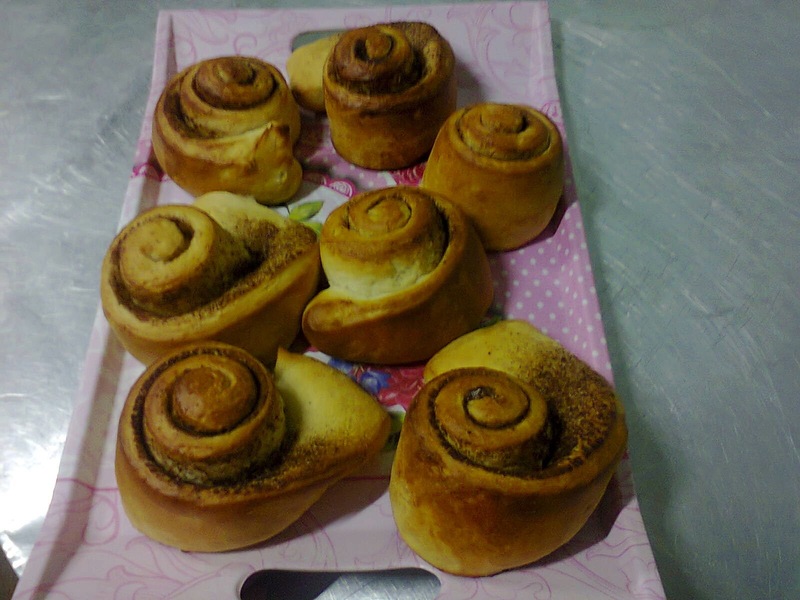 Our favorite – Cinnamon Rolls ^_^! You can also add raisins in this recipe to make it truly delicious and if you would like, add some royal icing on it. Hope you have fun baking these as much as we did! 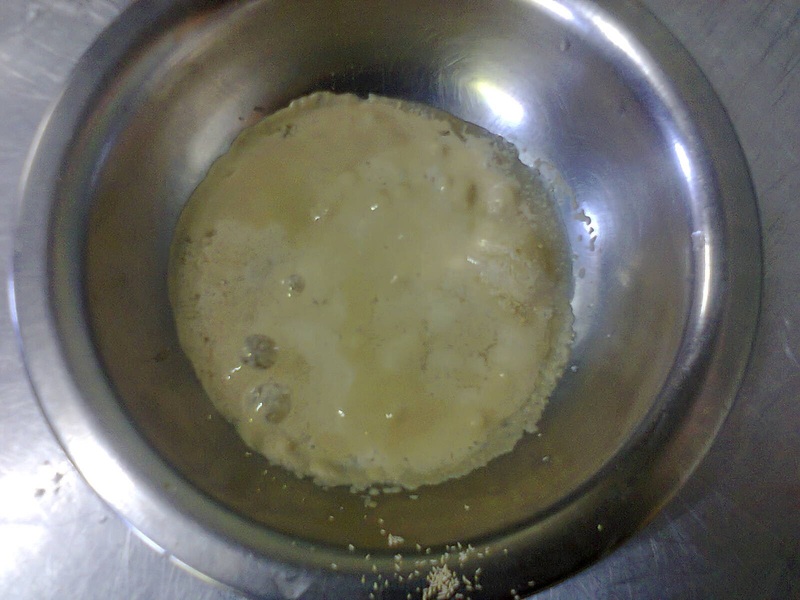 In a medium bowl, measure you yeast and add a pinch of sugar to help activate the yeast. Then pour in small amount of lukewarm water (appx. 1 T) and let stand for at least 3 minutes. 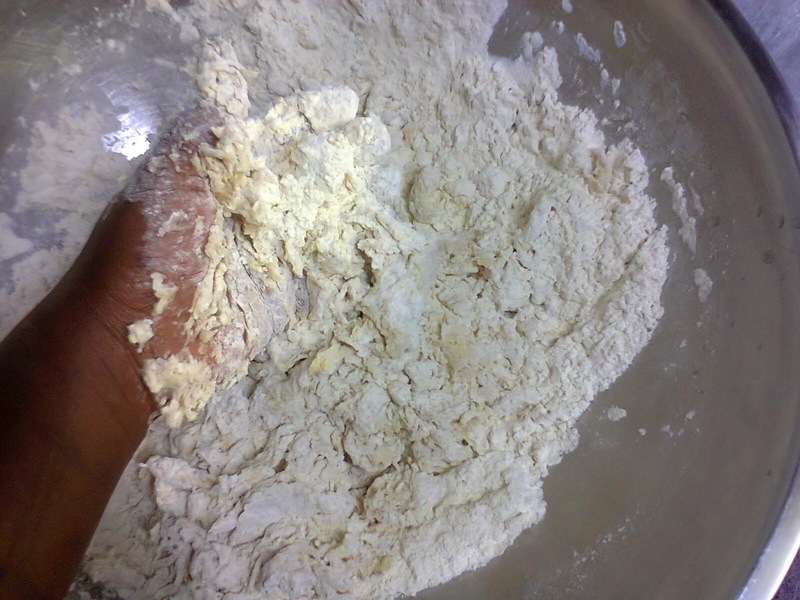 In a large bowl, measure the flour, salt and sugar and mix together. 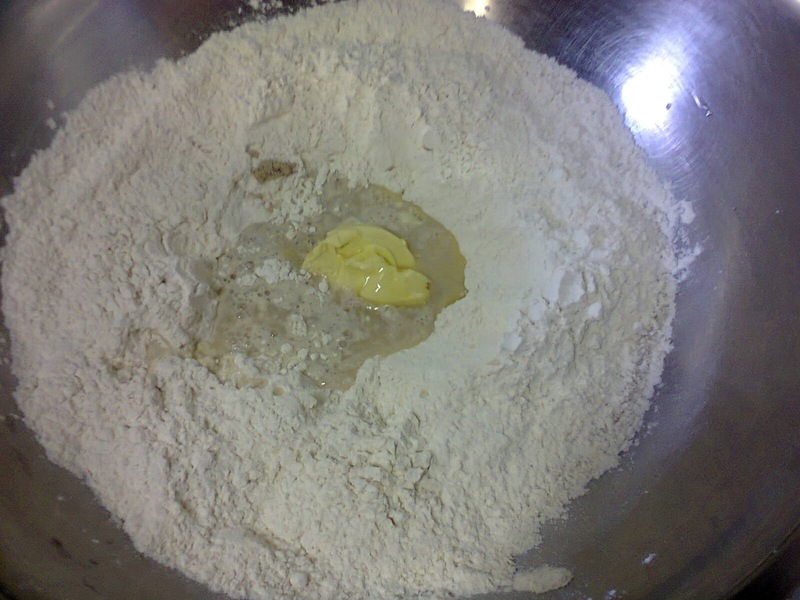 Put in the margarine into the flour mixture and mix it with your hands, you can also use a pastry cutter to cut the fat into the flour. Then make a small hole in the middle of your flour mixture in the bowl. In the small hole, pour the egg, yeast mixture and the milk and start combining all the ingredients to form a dough. 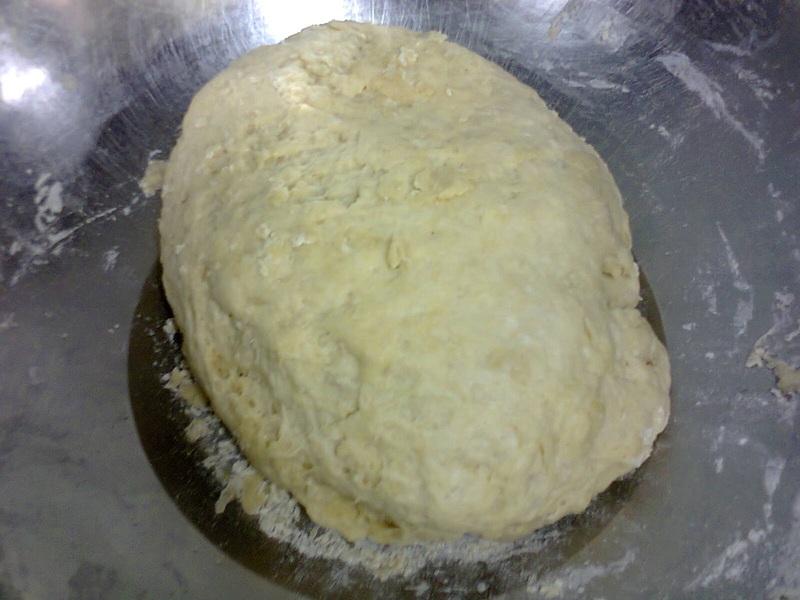 Gradually add the lukewarm water until your dough is firm and has a preferred texture; then form it into a ball. Proof your dough for about an hour or until it has doubled in size. Grease and flour a baking sheet pan and set aside. 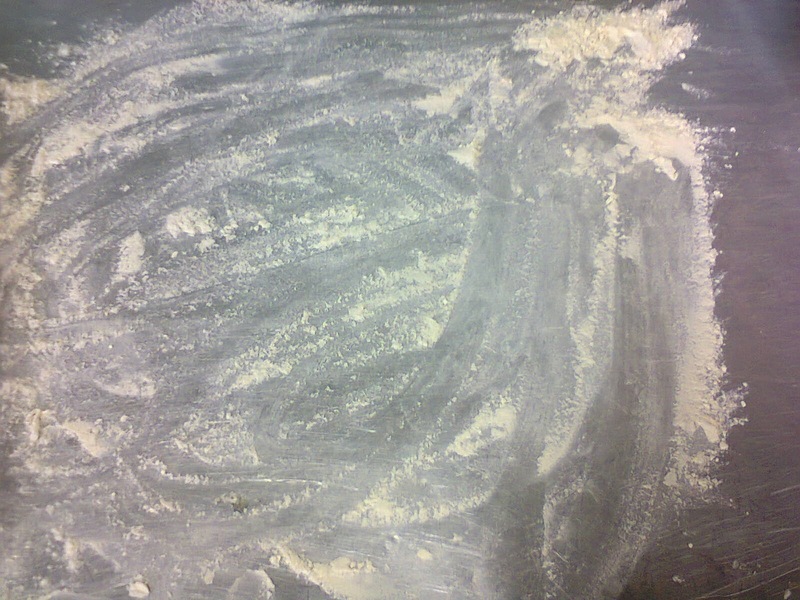 Then flour your working surface and put your dough on the prepared surface. Knead the dough for up to 10 minutes. If you are adding raisins to the dough, do so now by just pouring the raisins on the dough and kneading the dough together with them. 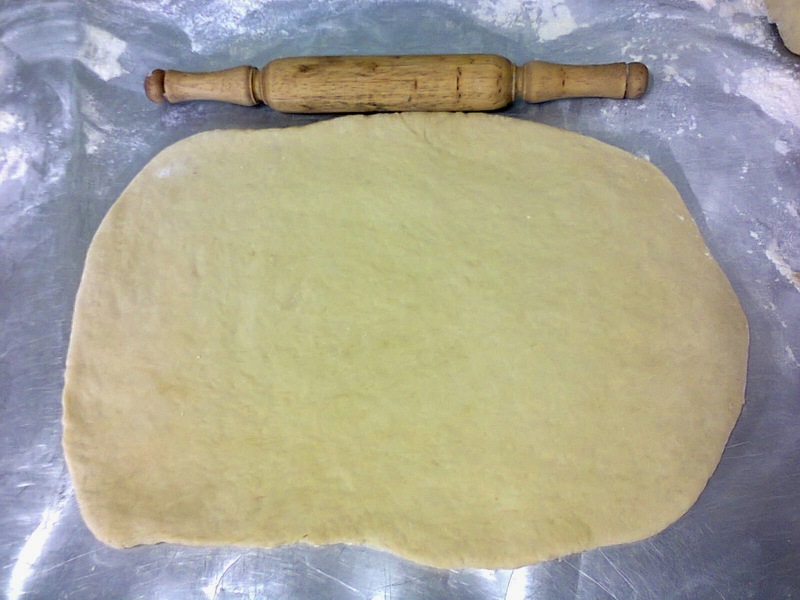 Then using a rolling pin, roll out the dough to a rectangular shape. 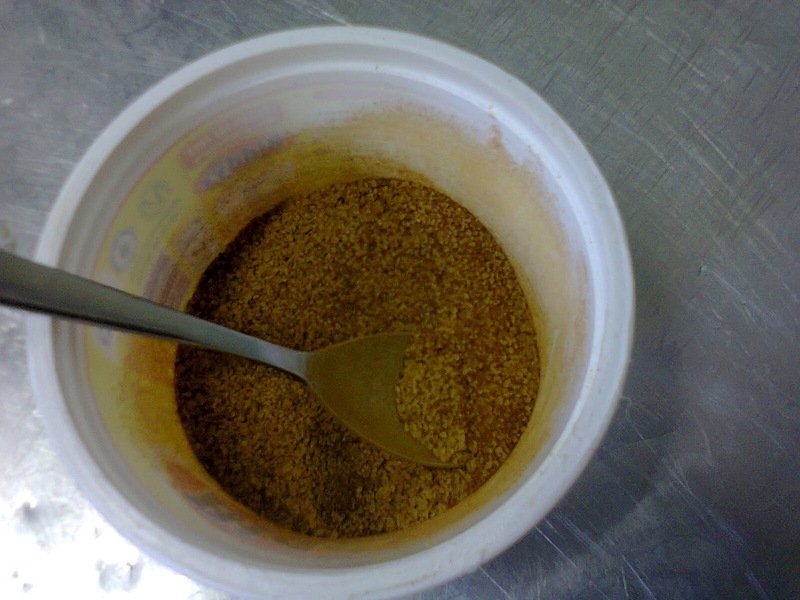 For the filling: put the sugar and cinnamon in small bowl and mix thoroughly. Then spread the tablespoon of margarine on your rectangular-shaped dough. Pour the cinnamon sugar mixture and cover the entire surface area of the dough. 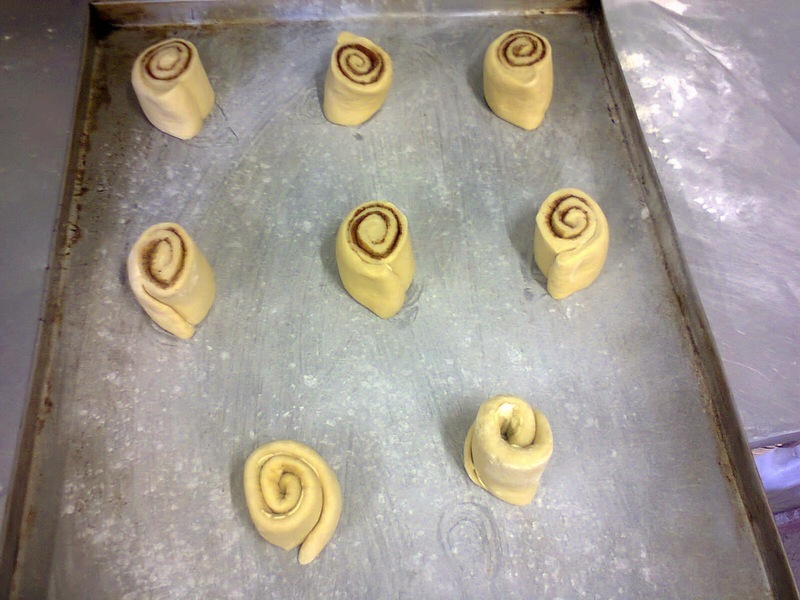 Starting from the edge closest to you, roll up the dough until the end. Straighten the roulade and then cut about 1 inch pieces, you should have around 7 - 8 pieces. 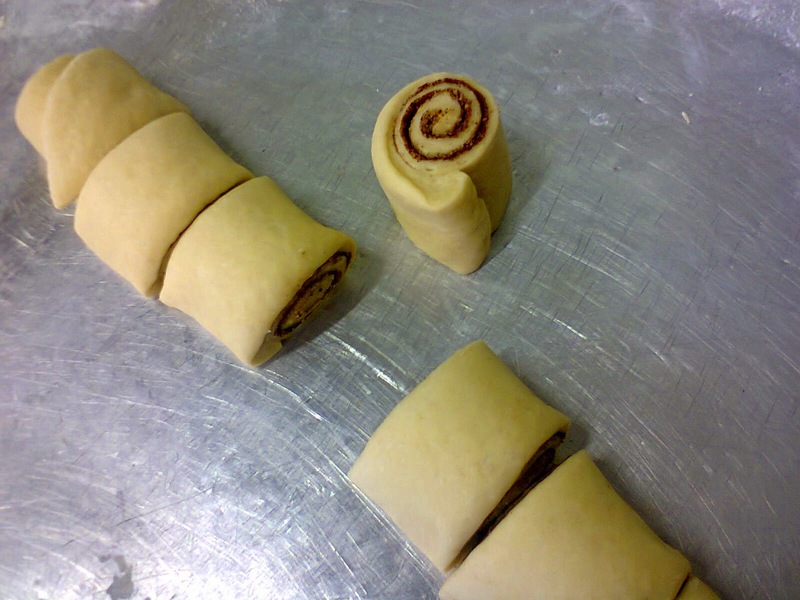 Place the individual rolls on a grease and floured baking sheet and allow space in between the rolls for rising.